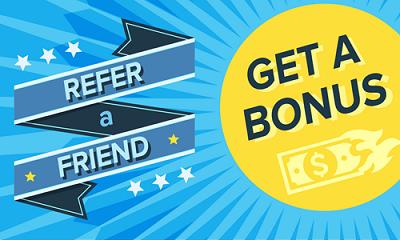 The refer-a-friend program at Loan Express is very simple. If you are happy with the services you received during your loan experience; tell your friends, co-workers, neighbors, and family. When they visit any Loan Express office to obtain their loan, have them mention your name and we will send you a check for $50.00 – our way of saying “thank you” for confirming your confidence in our services. There is no limit to the number of referral bonus checks you can receive and we keep all loan information confidential – for you and the folks you refer to Loan Express. *The referral bonus applies only to new customers of Loan Express and its affiliates. The $50.00 referral bonus is paid when a new customer applies, provides us with your information, and closes their loan. Present and former Loan Express referrals do not qualify. Contact the local Loan Express office for more details. Join the Loan Express Family! Click on Available Positions and take your first step to joining an awesome team! 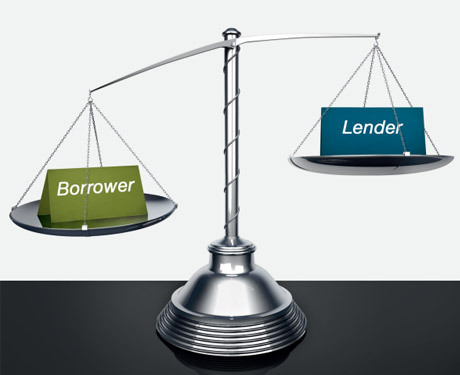 Fair and responsible lending is a Loan Express value. It is our policy to treat you with professionalism, courtesy and fairness. © 2017 Loan Express. All Rights Reserved.